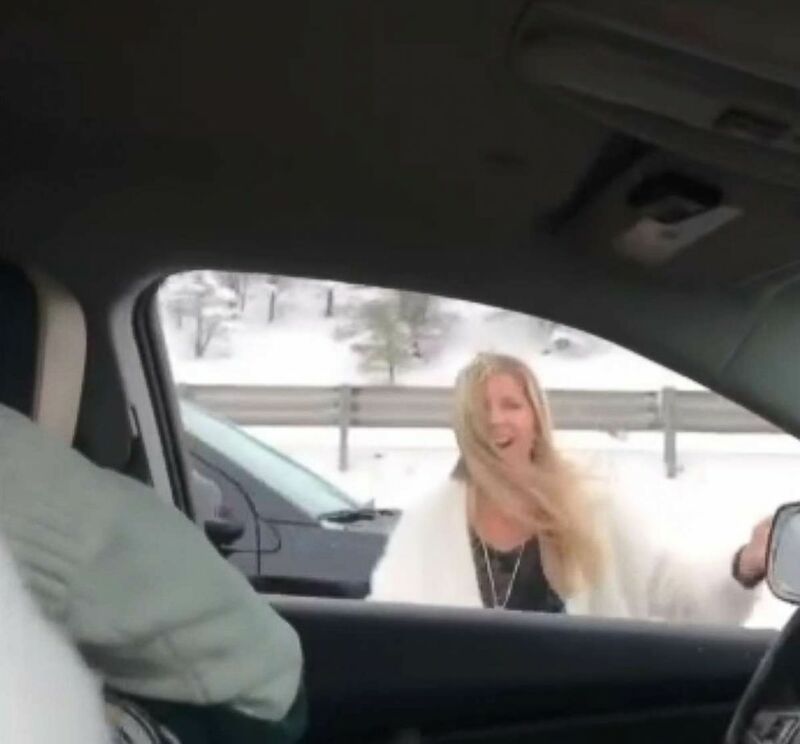 A Colorado mom in a video dancing to the Backstreet Boys while stuck in traffic is now an internet sensation, but her kids did not share her excitement. Wendy Gossett was stuck in traffic with her two children on I-25 near Castle Rock on Jan. 18, with a snowstorm keeping them on the road for more than five hours. 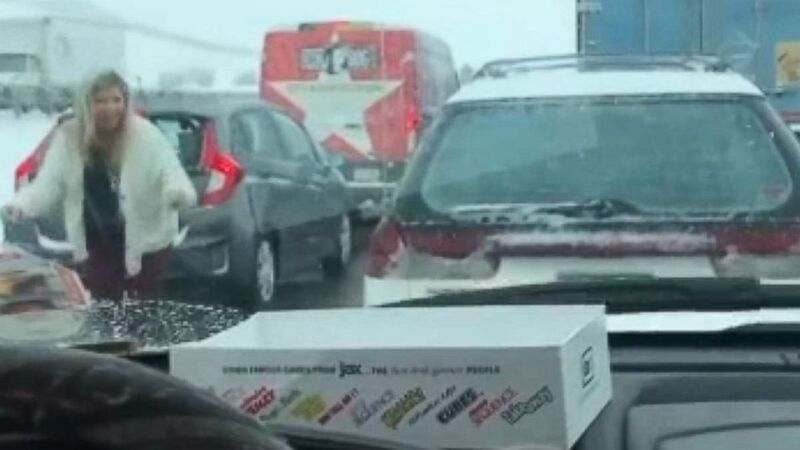 "There were like 20 cars piled up on the side of the road. It looked like a zombie apocalypse," said Gossett told ABC Affiliate KMGH. (KMGH ) Wendy Gossett dancing to the Backstreet Boys hit "Everybody" in the middle of stopped traffic goes viral. After hours stuck in traffic, her son Nathan was at a “breaking point” but then… the Backstreet Boys' hit, "Everybody," started playing on the radio. Jordan, Nathan’s sister, filmed as their mom sang and danced out of the car and onto the road in front of the dozens of other commuters who also have no choice but to watch as Gossett dances around their cars. Nathan sat in the car with his hands on his ears looking mortified. Gossett’s dance moves and her son’s visual misery have garnered fans from all over the world from Britain to Taiwan. "I had someone from Great Britain tell me I looked ‘tidy,’” laughed Gossett, as she told KMGH. 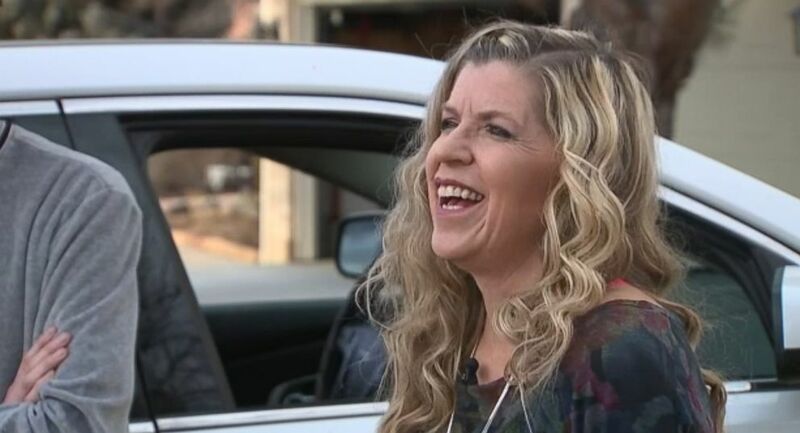 (KMGH ) Wendy Gossett talks about the viral video of her dancing to the Backstreet Boys in stopped traffic as her son looks away in embarrassment. The video has almost 150,000 views on Facebook and is spreading quickly on Twitter, even reaching two of the Backstreet Boys. I love it! Mom knows what's up... Alright! ????? While Nick Carter appreciated Gossett's (more than one person in the story, we need to use names more) taste in music, he must have been worried about her safety and tweeted “OMG!! Get back in your car lol. Ps. Nice jam”. Gossett, a parenting coach, realizes the irony of the video that makes her look like the epitome of an embarrassing parent and although her son’s face in the video shows utter embarrassment, he's come around since. “My son LOVES this now!" Gossett tweeted. https://t.co/czkNQ5hjiC Ironically I am a parenting specialist who teaches parents to "learn" their kids by using temperament psychology. My son LOVES this now!